This is my absolute beauty product of the moment. It was actually prescribed for my daughter who has eczema but I had to buy my own before I stole all of her as it made my skin so lovely. 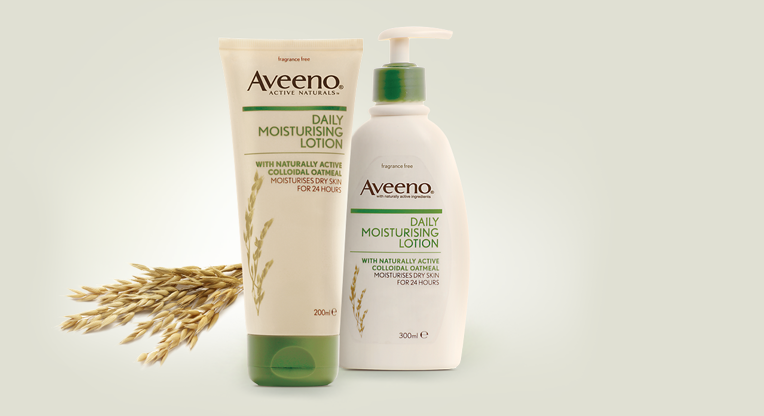 Aveeno is Oat based (most moisturisers are petroleum based) and just leaves you skin feeling gorgeous. Definitely my hero product of the summer. ← Spring Health & Beauty Tip 27 – Breakfast in a Jar!